There is no commitment. In return for letting us know you're interested we will reserve a place for your station on the multiplex. Then, if we're successful, and you still want it, the slot is yours - guaranteed. What's not to like. *We do not share your data with anyone. 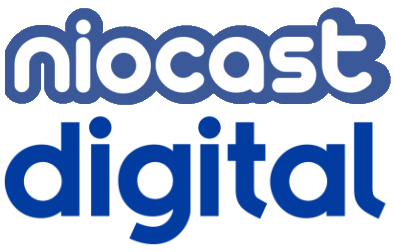 The information provided here is only used by us in connection with this specific Niocast project.